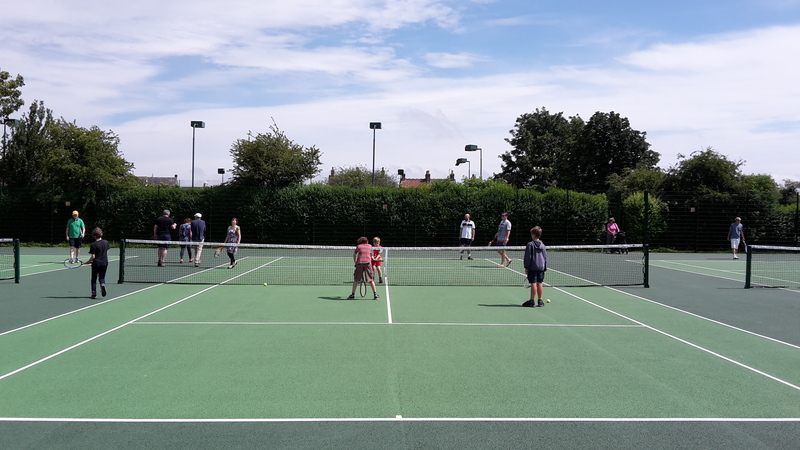 Working in partnership with Frome Selwood Tennis Club, three brand new tennis courts were opened on the Mary Baily Playing Field in spring 2016. Alternatively, call in to Frome Town Hall at the bottom of Park Road to book in person. In order to book a court (including a free court) you’ll need to create a Clubspark account. After this the free hours show as free – and you won’t be charged for your booking. You can book up to 12 days beforehand. NB. The courts are shared by the town and the tennis club. This means that the club has standing bookings some of the time; you’ll notice these are blocked out by the booking system. We’ll be reviewing this on a regular basis to make sure the balance is right for everyone – so let us know what you think.